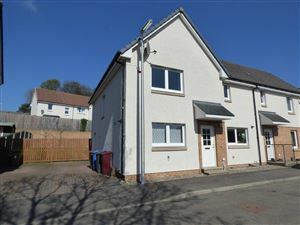 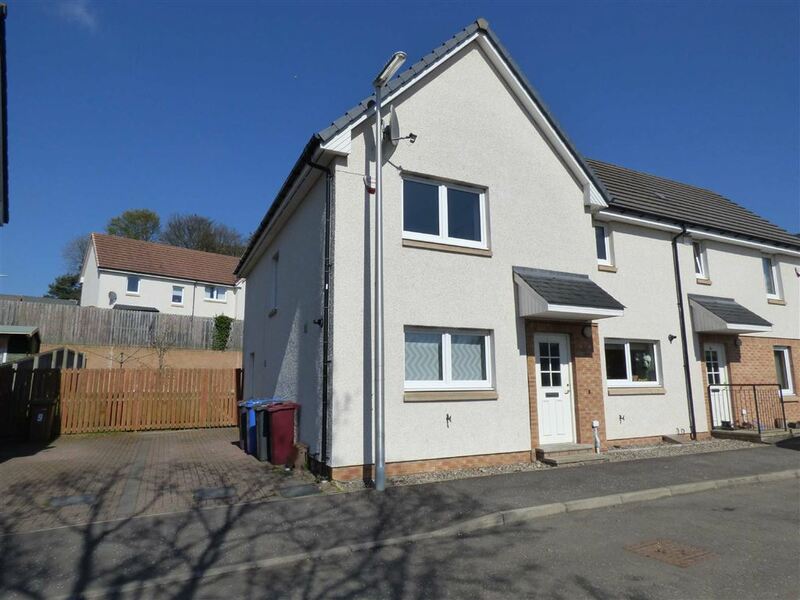 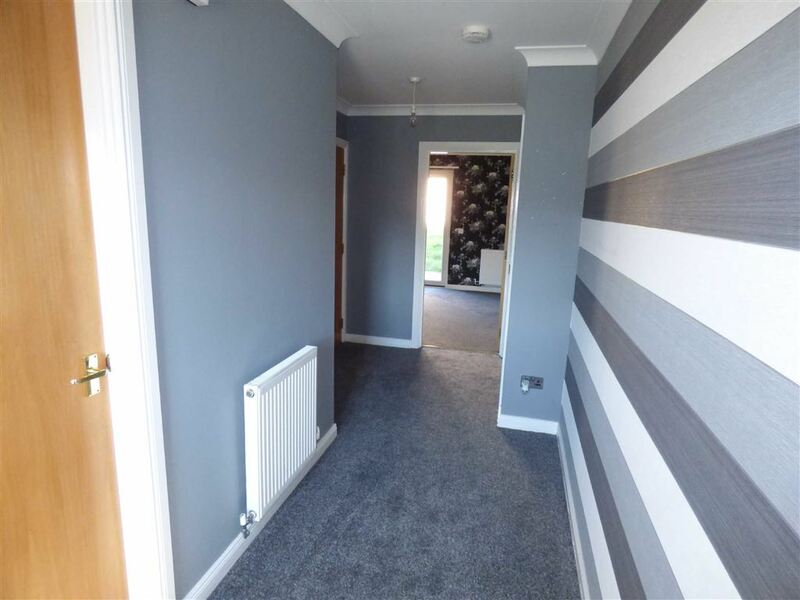 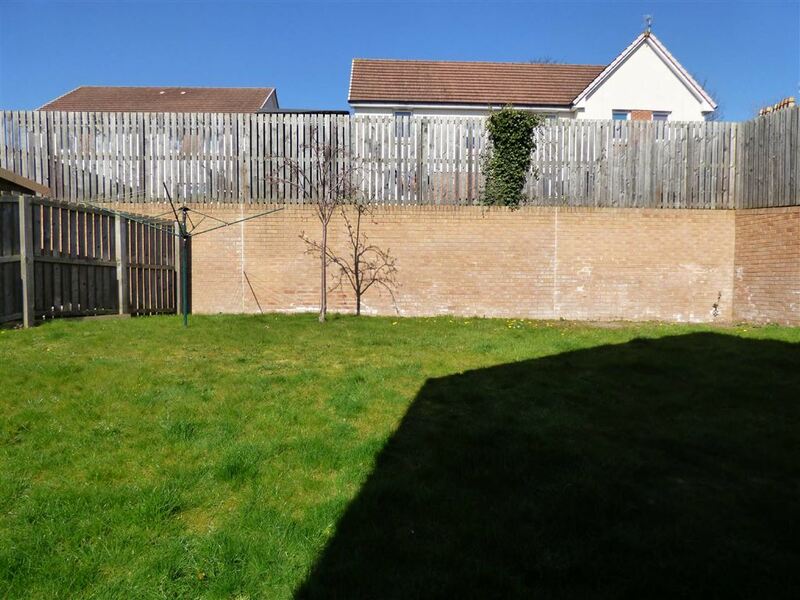 House for sale in Dundee | 11 Donalds Lane | Thorntons Property - Estate Agents in Dundee, Edinburgh, Angus, Perthshire and Fife. 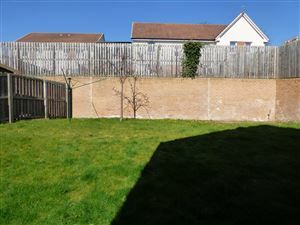 This is an exceptional opportunity to purchase a spacious semi-detached family villa in a popular residential location. 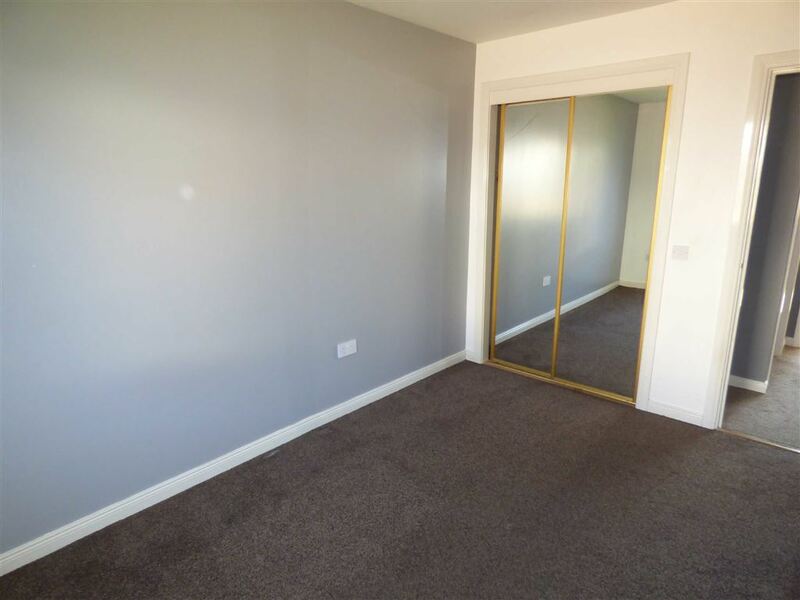 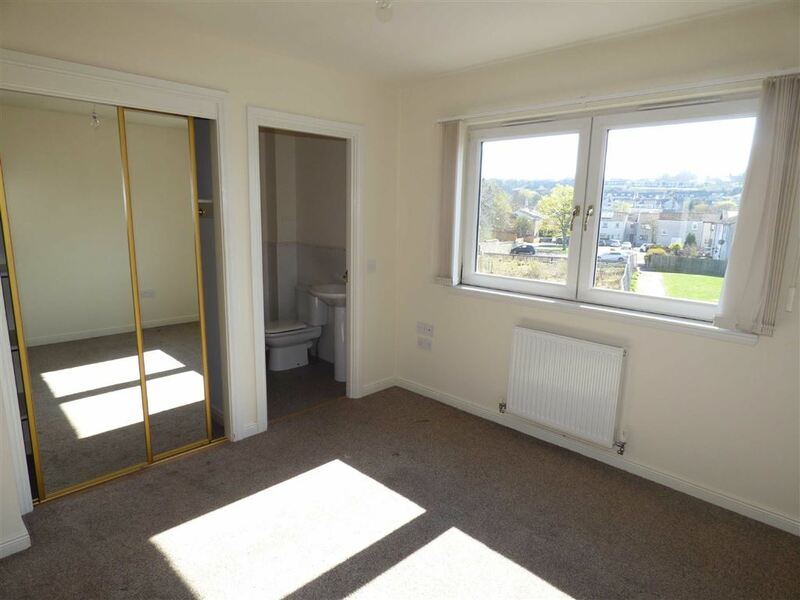 Donalds Lane is only a short distance away from many local amenities such as shops, schools and excellent commuter transport links into Dundee City Centre and beyond. The subject property offers comfortable accommodation which comprises; Bright lounge / dining room, kitchen with a range of wall and base units, W/C, three piece bathroom suite and three well-proportioned bedrooms with the master enjoying ensuite facilities. 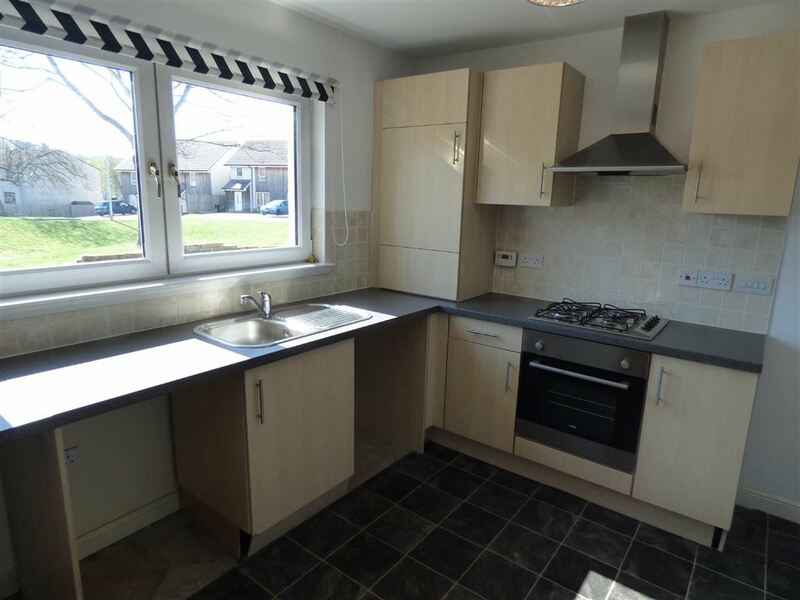 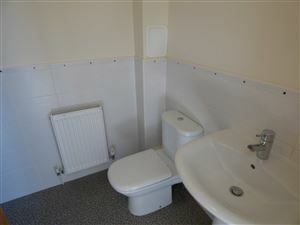 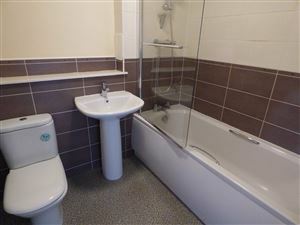 Practical attributes include gas fired central heating, double glazing and integrated storage in all bedrooms. 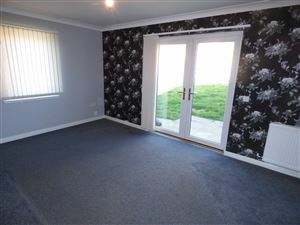 Externally the property benefits from a fully monoblocked driveway and an enclosed rear garden which is mostly laid to lawn. 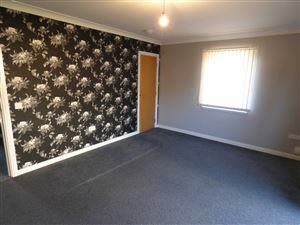 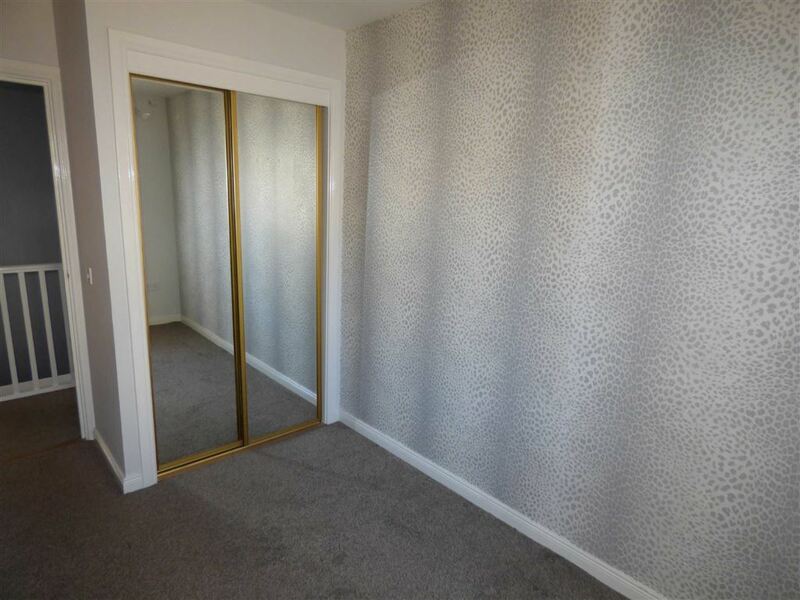 This property is an ideal family home and early viewing is highly recommended.